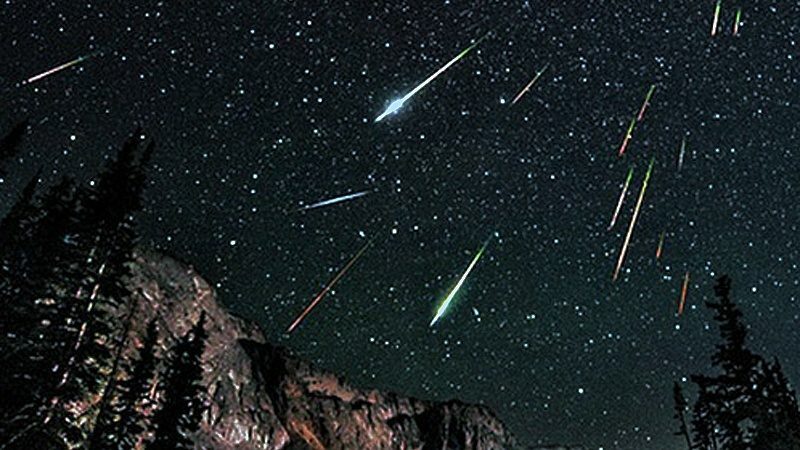 Yes, there was a Perseid outburst last night. Maybe two. 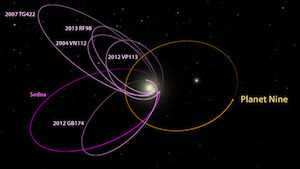 Reporting via the Central Bureau of Astronomical Telegrams, Peter Jenniskens of the SETI Institute writes that “predicted encounters with the 1-revolution and 4-revolution dust trails of comet 109P/Swift-Tuttle were observed on Aug. 12” with peak rates as high as 190 meteors per hour. Preliminary data from the International Meteor Organization (IMO) Video Network suggest that the two dust trails merged into a nearly-single peak not much more than ~1 hour long. A second broader outburst, well placed for US observers, peaked 8 hours later. Check the full telegram for details. The shows not over. Earth is still inside the debris zone of Comet Swift-Tuttle, and meteor rates could continue apace or even increase on Aug. 12-13. Observing tips: Go outside between midnight and dawn on Saturday morning. Allow about 45 minutes for your eyes to adjust to the dark. Lie on your back and look straight up. Perseids can appear anywhere in the sky, but their tails will point back to a single point in the constellation Perseus: sky map.